This plugin allows players to have a house in their pocket. Yeah it's right; a house in their pocket ! They just have to right click with a specified item (configurable) and they can be teleported whenever they want in their house. Please check the video below for more informations. 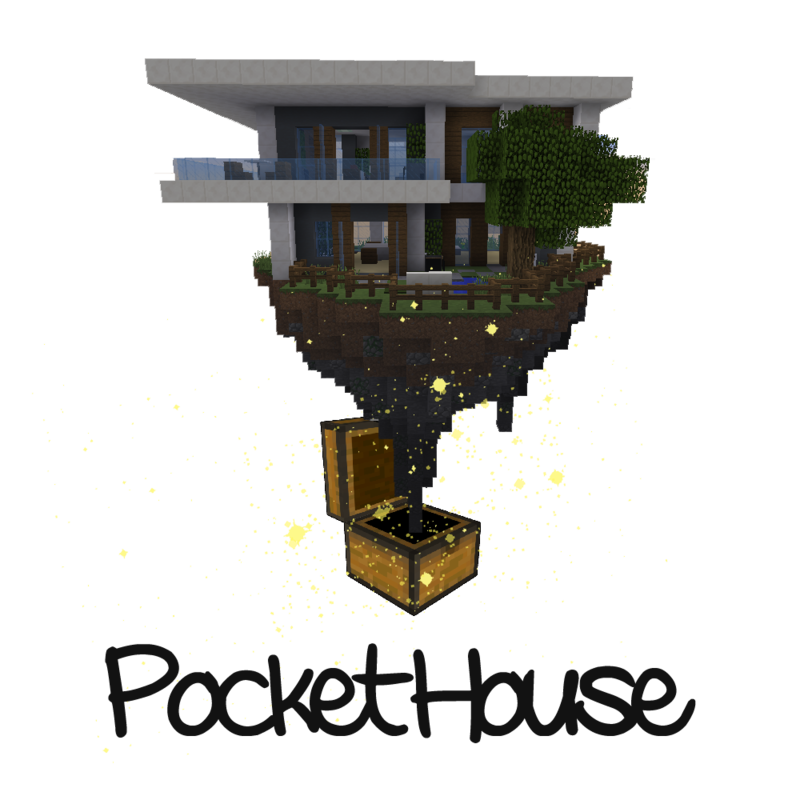 PocketHouse creates a world (to store houses). When a player run a command (see below) or use the specified item, he is teleported to his house location. The players' houses locations are stored in the "players" folder (../plugins/PocketHouse/players). They can be teleported back to their location at anytime they want. The documentation with configuration, commands, permissions and API is available here. This plugin also uses JNBT. Update to 1.13 or remove it. How can I edit the schematic of the house? Yeah, it's compatible. The best you can do is to try. is this a 1.10-1.11 only? or is it backwards compatible?